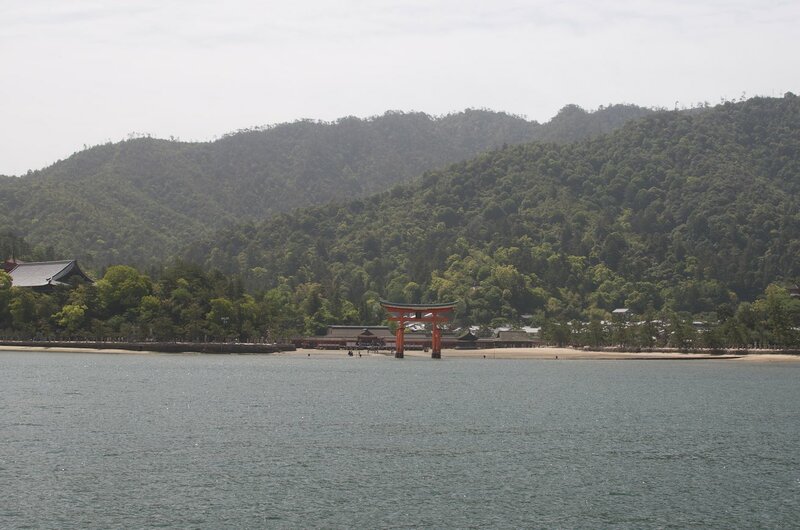 Miyajima (or Itsukushima) is an island that is considered sacred and pure in the Shinto religion. The strict rules applied to the island to maintain its purity throughout history have also preserved its wealth of native plants and animals. 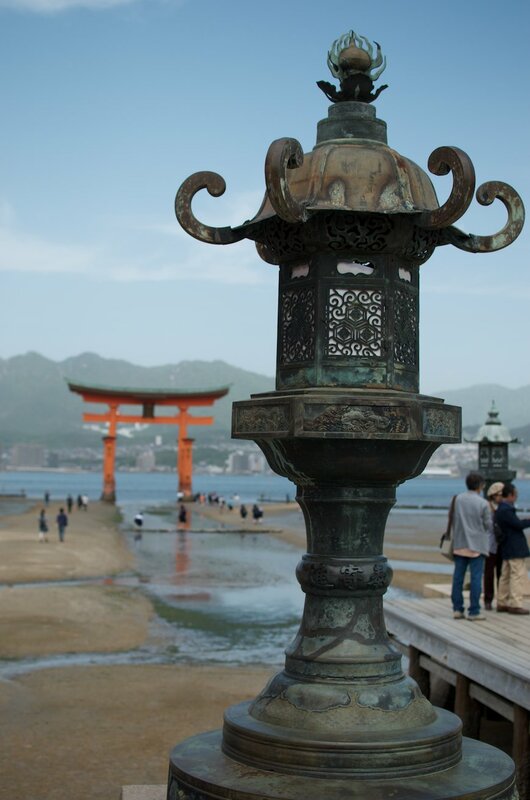 Miyajima's Itsukushima Shrine, which was built to worship the island, is known worldwide for their beauty. 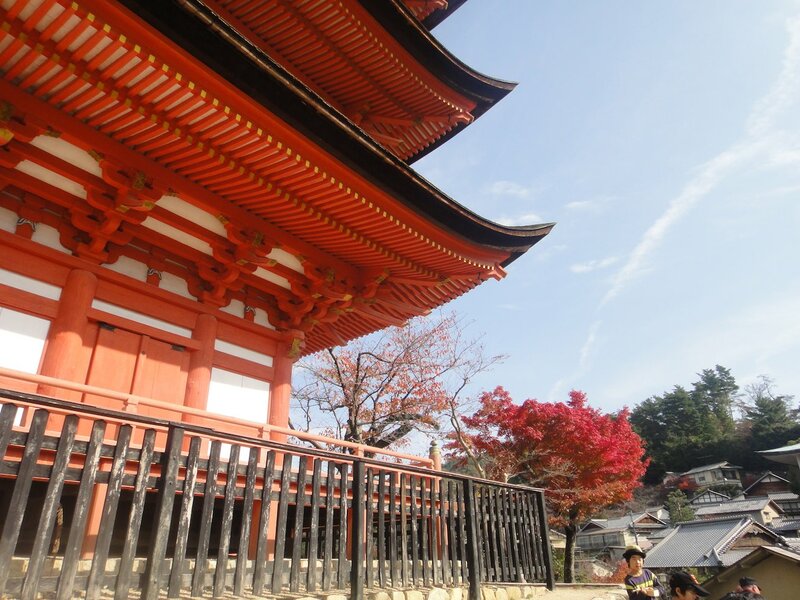 The view of the shrine with its vermillion gate in front and Mt. Misen towering behind is considered one of Japan's three best views. 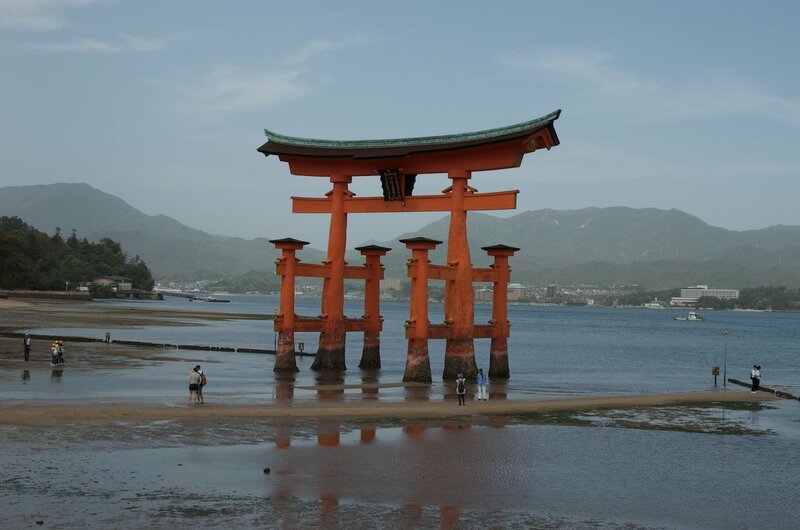 Miyajima must be the most photographed spot in Hiroshima Prefecture. Ferries leaving from directly across the water at Miyajimaguchi and other ports carry over 3 million passengers per year. It makes a great day trip from Hiroshima City. 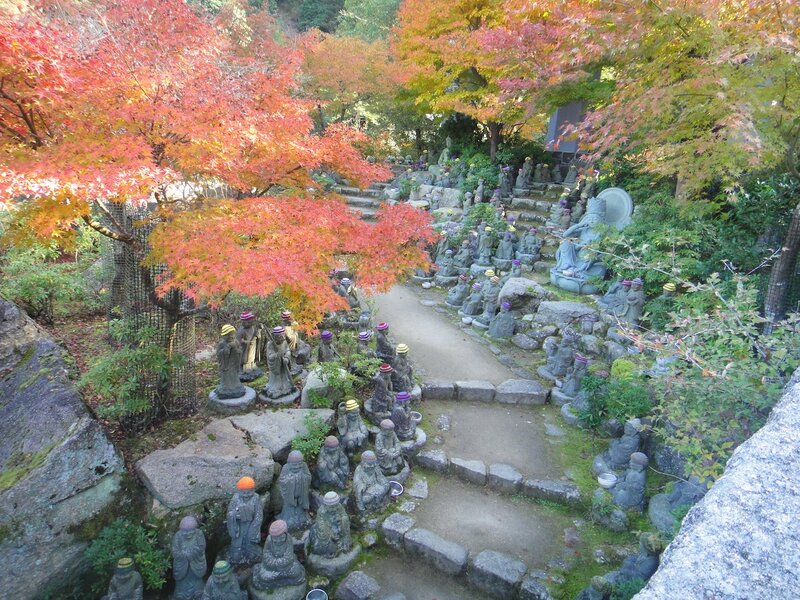 The shrine was first established in 593 and was built by Saeki Kuramoto. 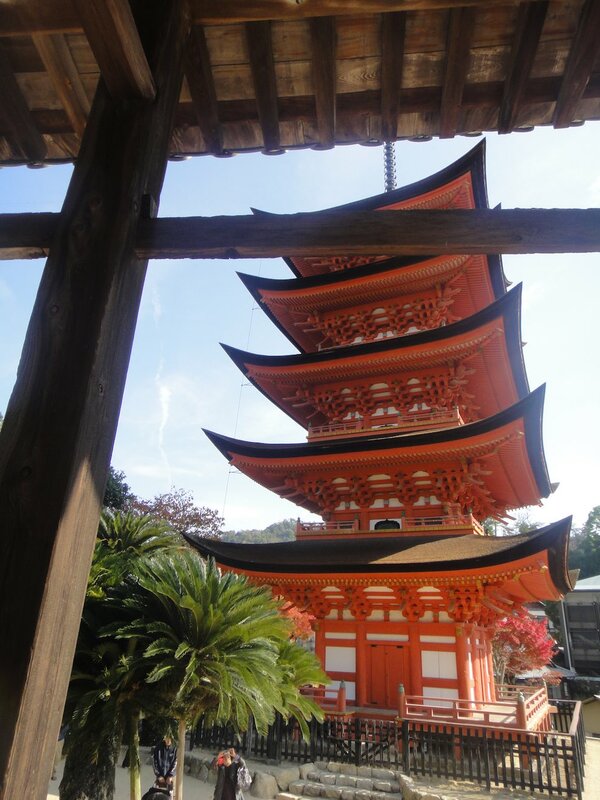 Built to worship the island as a goddess, the temple quickly became known through out Japan. 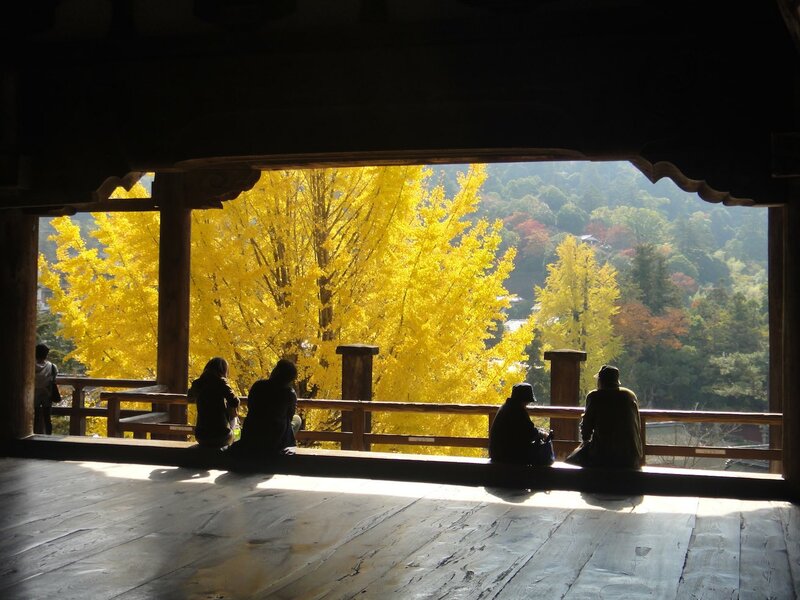 Its first known written record from 881 includes it among other famous Japanese shrines. 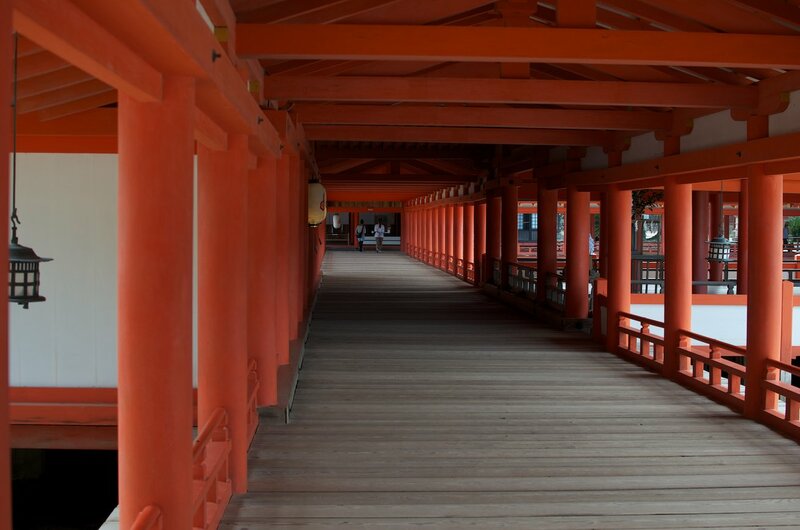 The precursor to the current Itsukushima Shrine and its gate were built in 1168 with funds from the governor of Aki Province, Kiyomori Taira, and his clan. Changes to the shrine's layout occurred after fires in 1207, 1223 and a typhoon in 1325. After this time, the shrine is thought to have retained the same basic layout but its influence waned and it fell into ruin. In 1555, the battle of Itsukushima occurred and the victorious Mori Motonari set out to restore the shrine to its former glory and did so in 1571. The current gate was built in 1875. Building the shrine on piers in the harbor allowed commoners to approach through the gates and worship close to the sacred island without actually setting foot on it. At high tide, water rises almost to the shrine's deck and it appears to float on the water. When the tide is out, it looks more like it's about to drop into the mud. For the best experience and photos, be sure to check when high tide occurs so you can arrive during high tide. Various charms for things like good grades, safe driving and health can be bought at the shrine. You can also try your luck and buy a Omikuji or personal fortune paper. 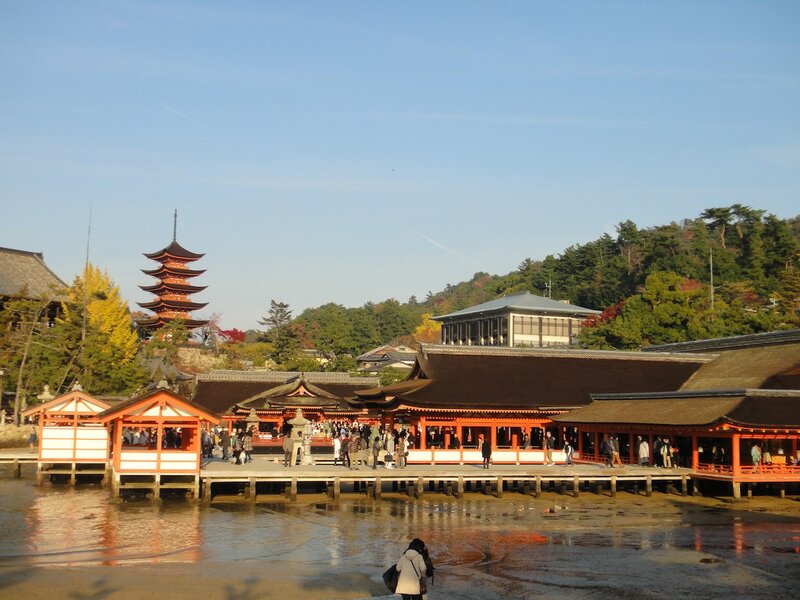 Itsukushima Shrine and the surrounding forest of Mount Misen was declared an UNESCO World Heritage Site on December 7, 1996. The Miyajima Public Aquarium has around 13,000 sea animals (350 different species). Amongst the aquariums in Japan, that ends up being fairly small. Adult admission is 1,400 yen. Mount Misen is located behind Itsukushima Shrine on Miyajima. It rises majestically from the shrine at sea level to 529.8 meters. Its interesting geology, virgin forests and unique wildlife make it popular hiking destination. You can also cheat and take the ropeway to a peak near the summit from the town. There is a fairly decent restaurant at the ropeway station where you can enjoy a meal while looking out at the Seto Inland Sea. It takes about 15 minutes to hike from the ropeway station and over 90 minutes to hike from the town to the summit of Mount Misen. 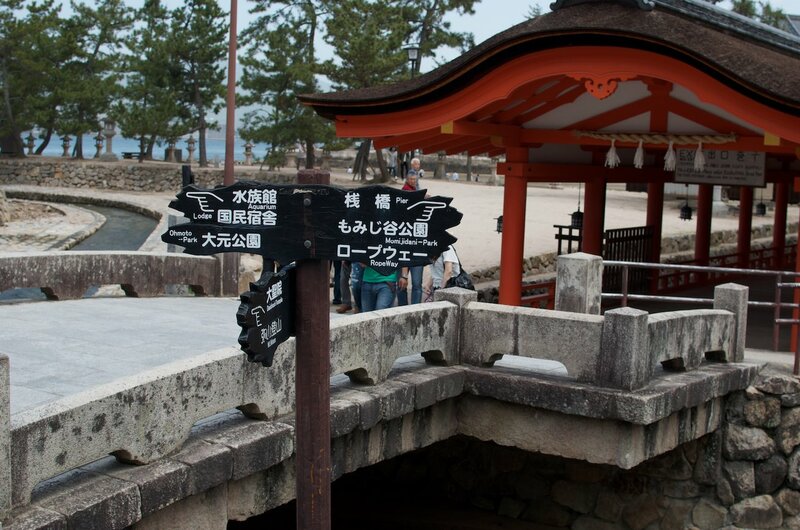 Accommodation and food on Miyajima are generally more expensive than off-island. If you stay on the island overnight, you can enjoy the sights without the crowds of people. Depending on your disposition, the premium charged may not be worth it. The island can easily be toured in 4 hours and explored fully in a day. 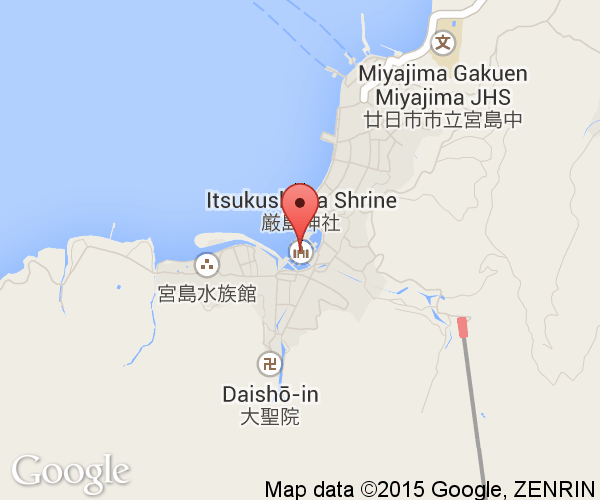 Those on a budget can stay in Miyajimaguchi or elsewhere off the island. The owners of vending machines in prime spots (like closest to the Mount Misen trail heads) have been known to inflate their prices. 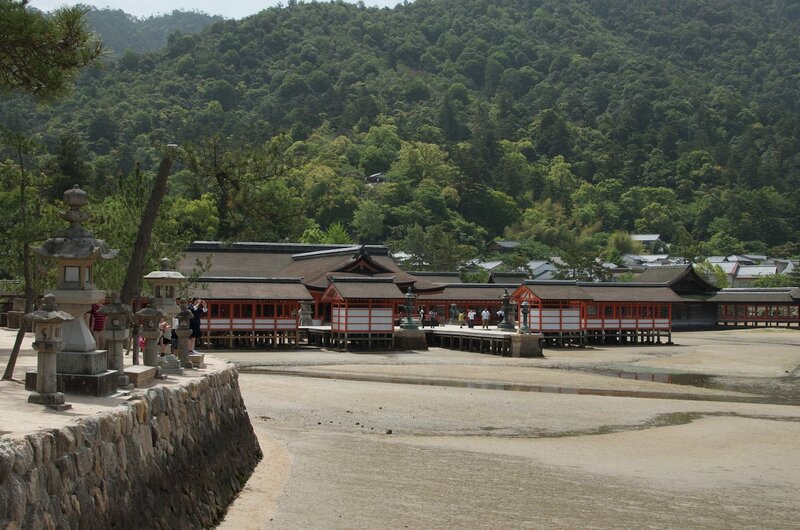 Miyajima (宮島町 - Miyajima-cho) is the only village on the island (Itsukushima-cho until Nov. 3, 1950). The town amalgamated with Hatsukaichi City in 2005. In that year, it was home to just 1,942 people. There are strict development rules on the island in order to maintain the character of it. The town built up many unique customs because of its position on a holy island. Some of the rules are still loosely adhered to. For example, there is not a single grave. There are also no maternity services. The island has been considered by Shintoists as holy since before recorded time. For most of that time, it was considered too holy to even step upon for fear they would defile the island. 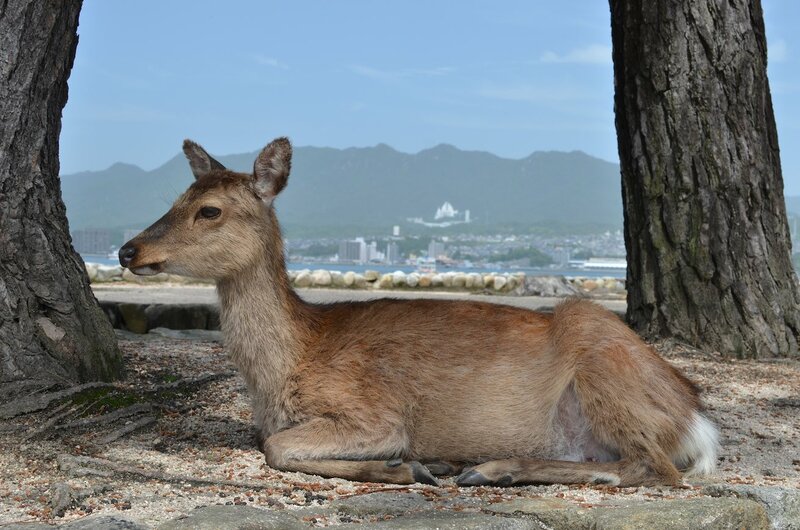 Obviously, the situation has changed a bit as hordes of day tripping tourists descend on Itsukushima everyday. During the Kamakura period, the absolute prohibition was broken by priests that began to live on the island. Still, the fear that blood or death would defile the island continued to modern times and this led to some interesting customs. Women having their period were expected to seclude themselves in a hut. Mothers close to the due date were taken off the island. After a cleansing period of 100 days, the mother was permitted to return. If you should be unfortunate enough to kick the bucket on the island, you will be quickly ferried off to Miyajimaguchi. Relatives of a deceased individual left for Miyajimaguchi and were unable to return until mourning was completed. The use of farming equipment to sully the soil (the body of the goddess) was prohibited. 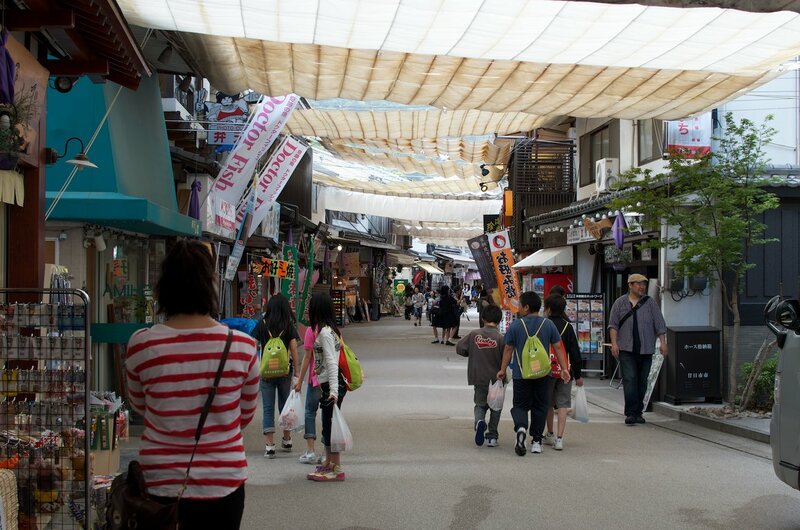 As a result, the town of Hatsukaichi became the marketplace for the island. This was a taboo. It was considered a symbol of women's work. Doing women's work in the presence of a goddess was considered a problem. Until the second world war, many of these customs continued to be kept. The island has, confusingly, two names that are widely used. Itsukushima (厳島) is the official name. Miyajima (宮島) is a contraction of "The palace (miya) having island (jima)". The palace in the phrase (お宮のある島) is the shrine. 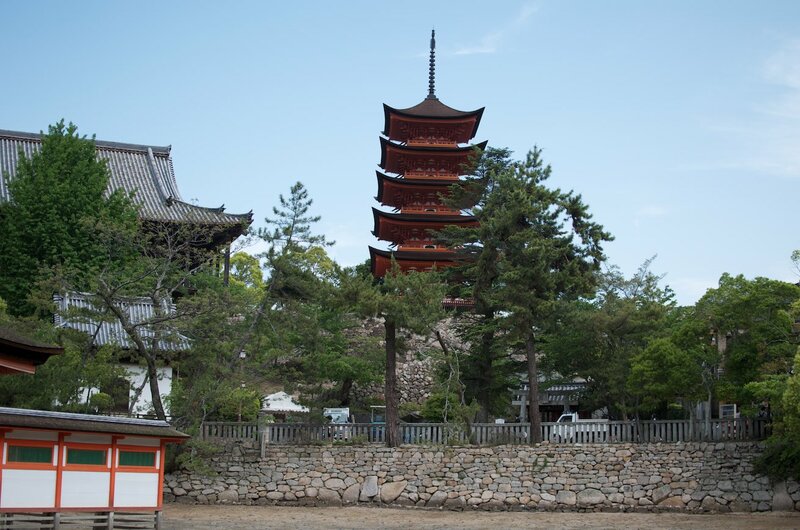 Miyajima began to be used in the Edo period. The popularity of Miyajima appears to be driven primarily because, even for Japanese people, it is simpler to say and write. 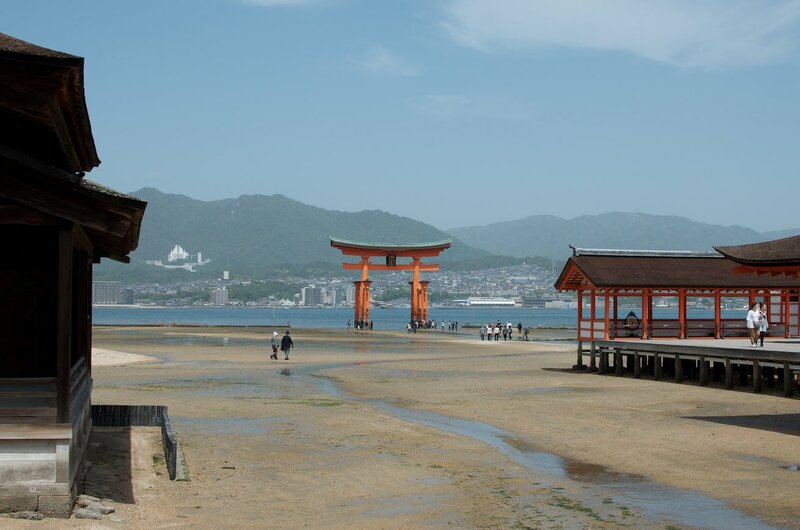 So, tourism materials usually use Miyajima. An exception is sometimes made to emphasize the island's distinguished status and historical significance. 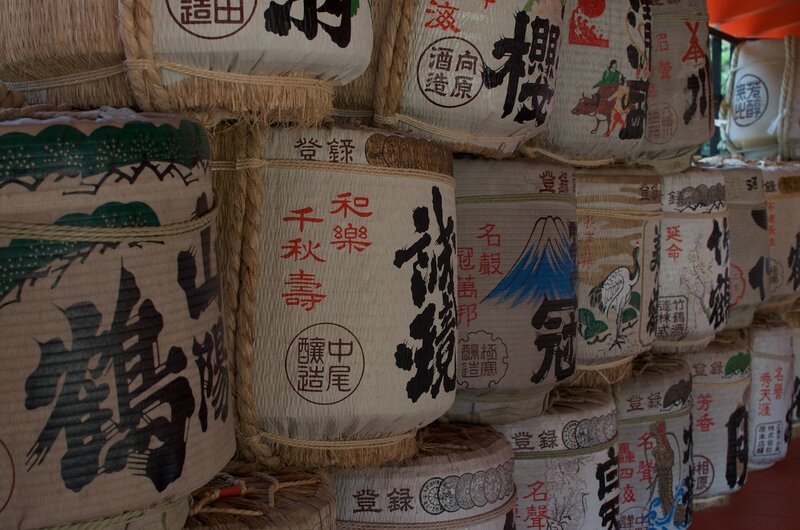 Scientific or administrative papers shun the mass-market name and use Itsukushima. Adding island to the name is acceptable in English, but sounds redundant to native speakers. Shima or Jima means island. Locally farmed oysters are served. The best part? They're free! Famous firewalking ceremony for junrei (pilgrims) held at the Diasho-in Temple. Jin-Noh (sacred Noh) at Miyajima has been performed since 1568. Part of the Peach Blossom Festival. Highly decorated boats carry orchestras playing old Japanese court music in Miyajima's largest festival. The largest fireworks display in western Japan is launched in front of Itsukushima Shrine. Large pine wood bundles are set alight as part of a festival to welcome the new year. There is a regular ferry service from Miyajimaguchi and from Hiroshima's Ujina Port. The JR service from Miyajimaguchi (360 yen return) takes under 15 minutes to get there and there are several sailings an hour during peak daytime hours. You can reach Miyajimaguchi by train on JR's trains or the Hiroden's city trams. Direct direct high speed sailings from Hiroshima (Ujina Port) cost 1,850 yen.